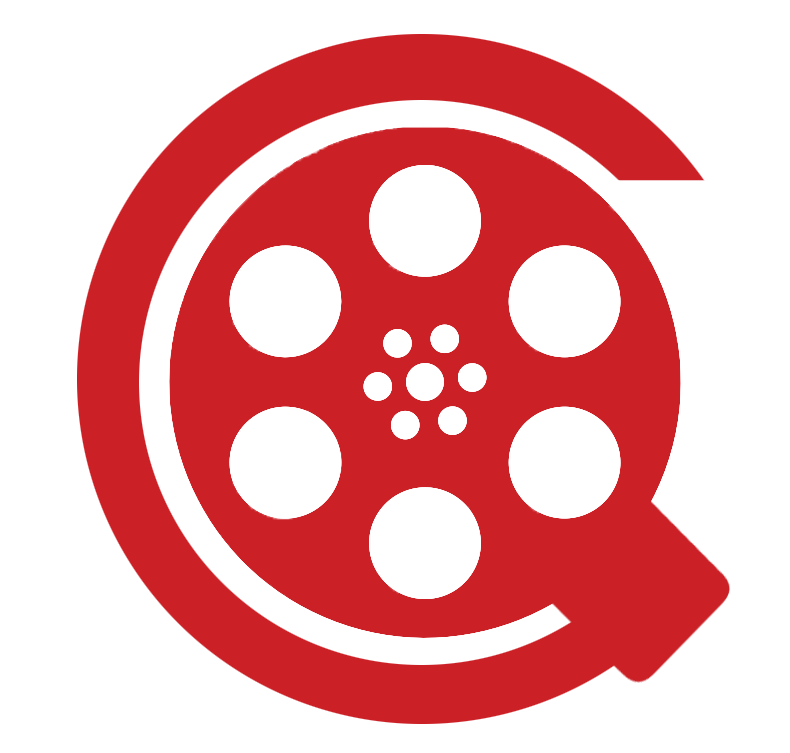 One of the most common questions we are asked is where people can go to watch the shorts produced in our film lab and we are excited to say that place finally exists at CinderQ.com. Grab the popcorn, turn down the lights and binge watch a selection of films from the comfort of your home. Who needs Netflix when CinderQ has the award-winning narrative shorts produced in the TN Scripted Film Lab by some seriously talented up-and-coming filmmakers. You can also read all the stories that have been featured in the first three issues of Cinder Quarterly Journal. Stories will be released weekly and films will be released monthly. The first film chosen is Katie Cruel, a skillful reimagining of the story that inspired The Statue of Liberty. May it succeed beyond their wildest dreams! Now please excuse us while we settle in for movie night.